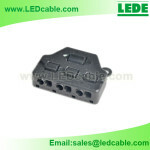 The junction box as part of the plug and play connection system enables you to connect with ease multiple fittings to one driver. The LED junction box as part of the plug and play connection system enables you to connect with ease multiple fittings to one driver. 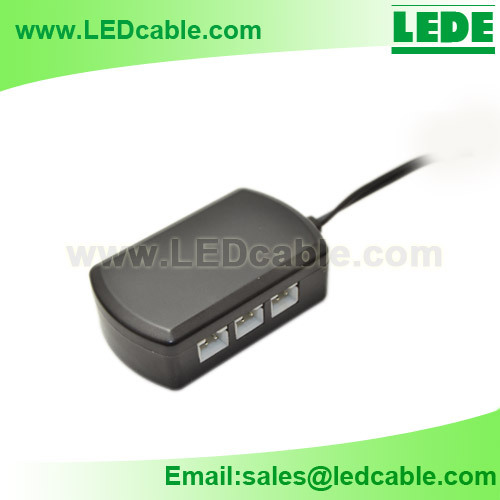 Ports: 3 Way, 6 Way, both available. 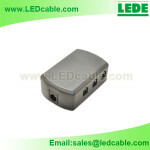 With Cable 15cm 0.5mm2 Cable, the other end is Tin-plated. 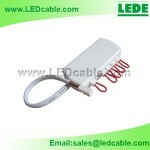 With Cable 15cm 0.5mm2 Cable, the other end is Tin-plated. Can you send it to UK? My name is lino arduini and i work for AXO LIGHT USA. 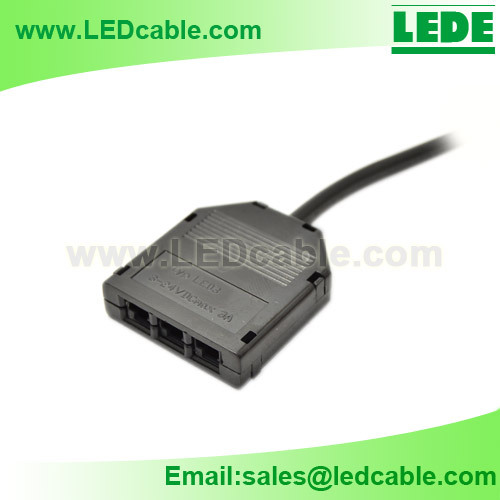 I am interested in your " JB-02: 3 Way Plug And Play LED Junction Box" Can I get samples and what would pricing be for 200 pieces. I am interested in putting this in my companies product line. Can you give me specications on what the connectors are? I would also want the mating connectors that I can attached to my led fixtures. 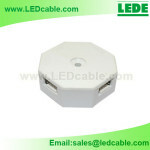 Also what size cable goes into the junction box? Sorry for reply you late. I have asked our sales to contact you by email today, kindly check it. I have send already inquiry for you but this seems to be interest us. 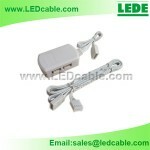 Thanks for your interests in our products. 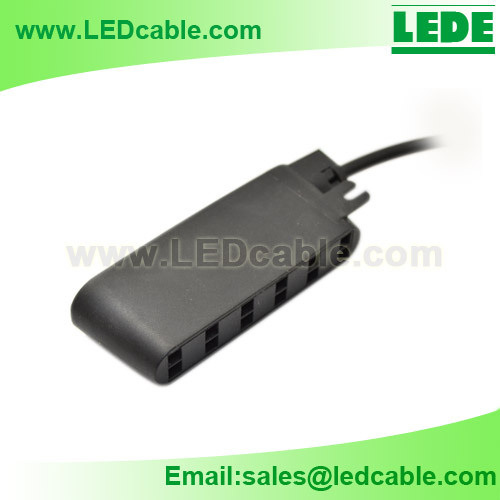 One of our sales will contact you by email, kindly check it.